We love to see children in our services, and our Sunday mornings include a high energy, fun and helpful time for our children. 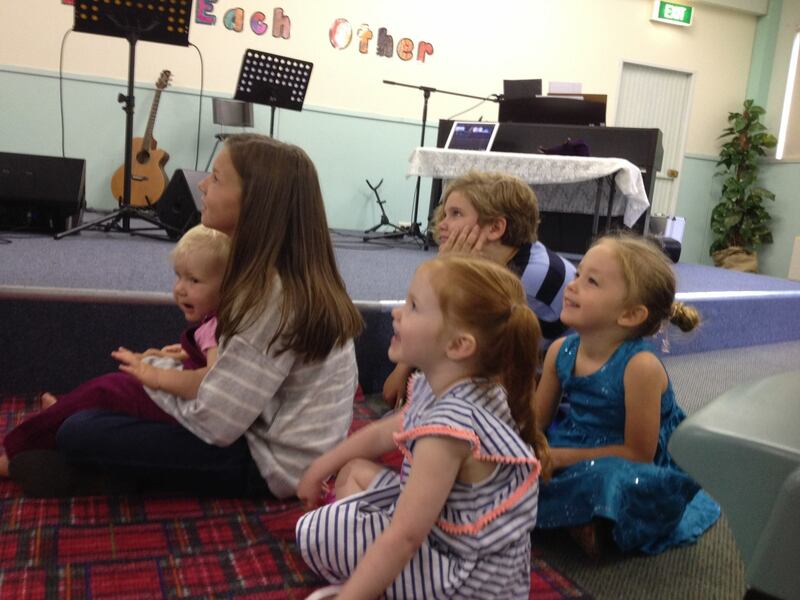 We love families and children at Pambula Baptist Church. During the service an invitation will be extended for the children to come to the front of the church for a chat and prayer. If you have a baby whom you would prefer to care for yourself, the kitchen area is ideal with a quieter, more private space and speakers so that you can listen to the sermon.